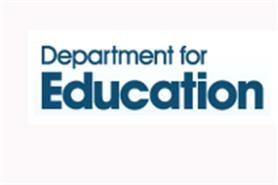 The Department for Education (DFE) creative services framework is expected to be outlined in mid-September, according to COI director of live events Simon Hughes. Hughes previously told C&IT that the launch of the DFE creative services framework contract earlier this month had caused "confusion"
It was revealed that the COI would be scrapped following a review of government communications. Government events will be handled by the DFE under a new framework led by the Creative Choice consortium. Hughes said: "A lot of key staff are on holiday, but a programme of transition is in place. We expect to reveal more in mid-September." The DFE framework covers work including conferences and exhibitions as well as a range of services such as design, branding and media.